OPP/OH/DS/S Class of 2021 An amazing season with an amazing team. "Alone we are strong but together we are unstoppable!" Highlights from 2018 WCQ/NLQ. 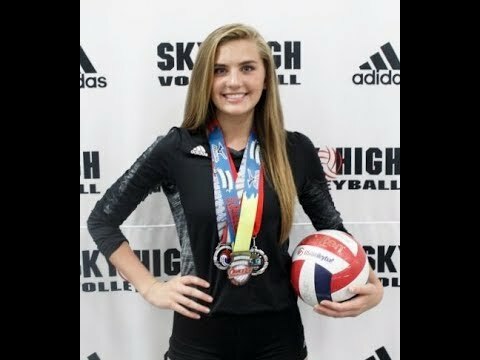 Jenna Splitt, #6 Sky High 15-Black Class of 2021 OPP/OH/S/DS Thanks for watching!!! 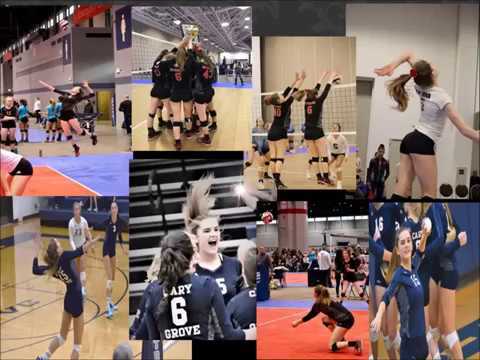 This video provides: -General Information -Accomplishments -Cary-Grove High School, 2017 Season Highlights -Sky High 15-Black, Highlights from 1/20-21/18 GLPL, 16s Super Open. 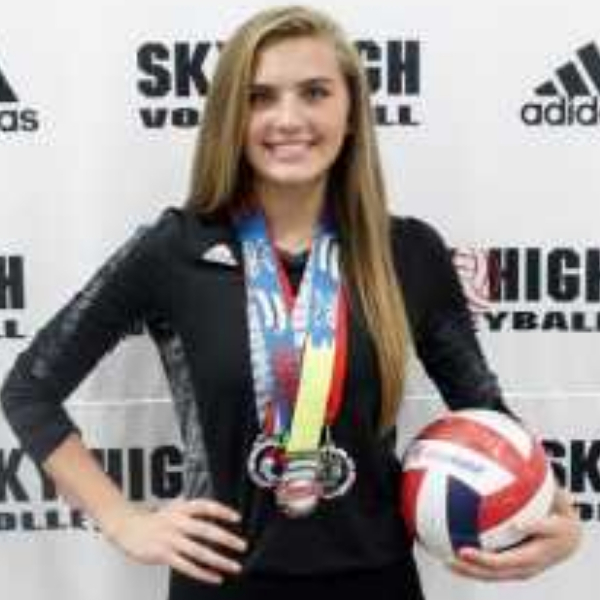 Please check back because I will be adding highlights from all the events our team attends! Thanks for watching!